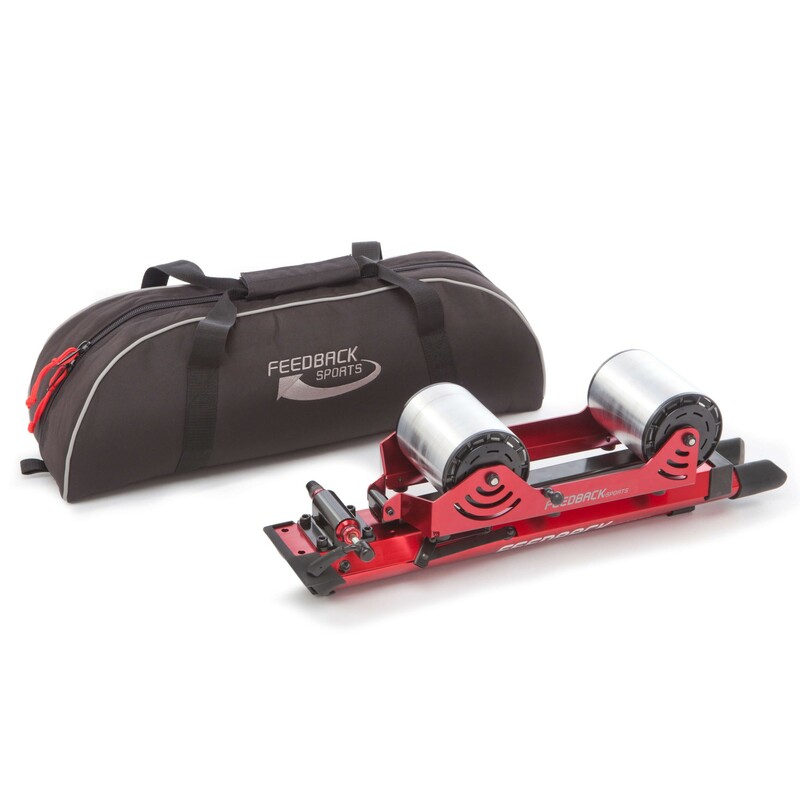 The Feedback Sports Omnium Over-Drive Portable Trainer is a one-of-a-kind trainer/roller hybrid. 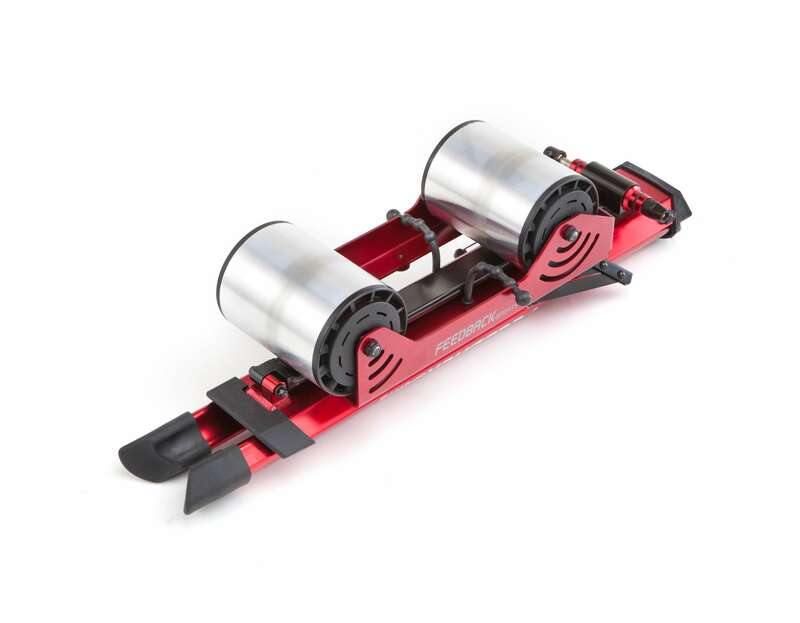 Utilizing a fork-mount design with drums for the rear wheel, this trainer is perfect for pre-race warm-up, travel, and any day you want to get in a quick, effective ride. 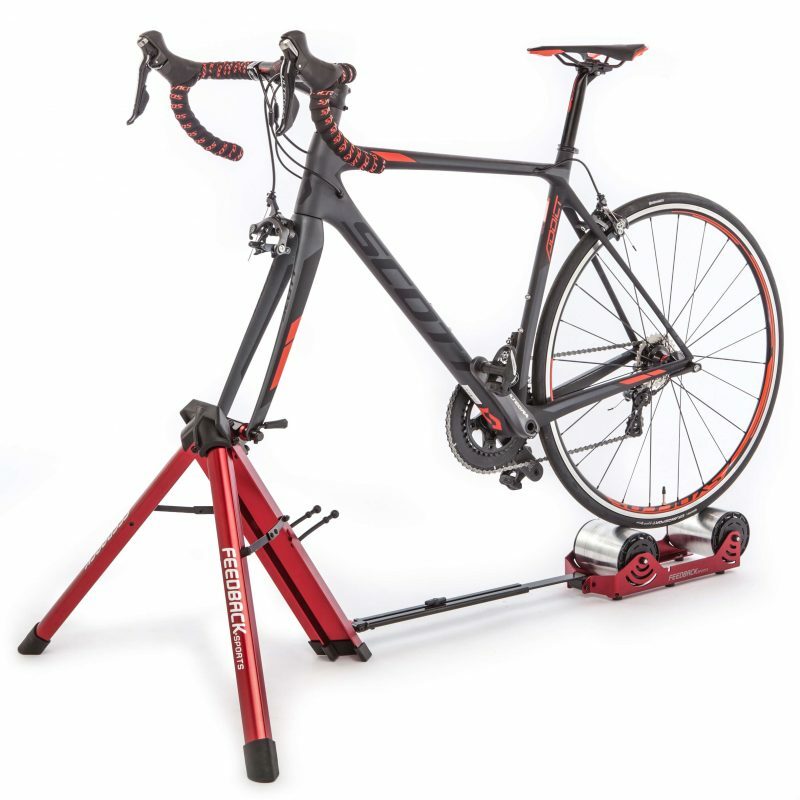 The Omnium trainer uses Internal Progressive Resistance (IPR) which delivers a real road feel. In addition, it weighs only 14 lbs. 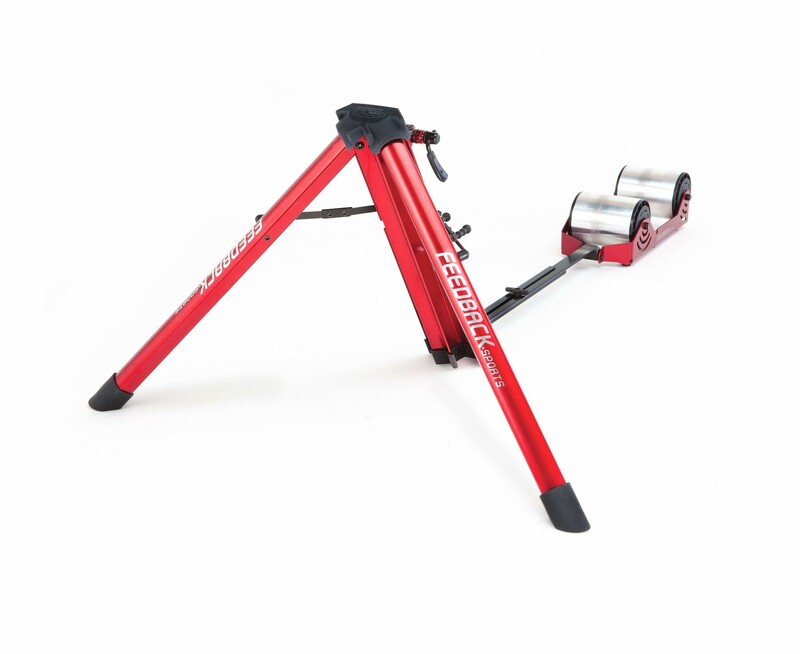 making it the perfect trainer for travel. Rider weight limit: 225 lbs.